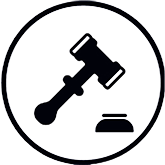 Accident Attorney Orlando, Winter Park | Michael Barszcz, M.D., J.D. challenge doctors who testify against my clients in court." turn my opponent’s mistakes into opportunities for my clients." develop a powerful strategy for your accident or wrongful death case." The majority of nurses, physicians and health care providers in Florida are educated, well-trained individuals. A personal injury claim is commonly based on the negligent conduct of someone other than the victim. 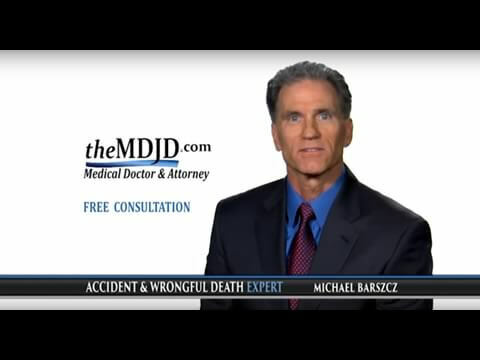 The Law Offices of Michael Barszcz, M.D., J.D. 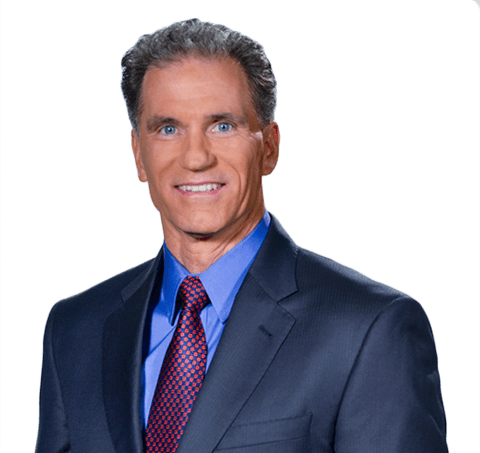 Michael Barszcz is an experienced civil trial attorney who is also a medical doctor. For more than 24 years, he has represented clients in complex medical-legal cases including accident, medical malpractice and wrongful death cases. He has obtained many multi-million dollar verdicts and settlements and recovered more than $100 million dollars for his clients. Mr. Barszcz represents clients in injury claims throughout the state of Florida.